Governmental Draft Amendment to Act No. 311/2001 Coll. Labour Code, as amended (hereinafter as „the Labour Code“) along with the last amendment to Act No. 461/2003 Coll. on Social Insurance, as amended, is yet another step to improve the status of the employee. On the other hand, it may cause a further substantial financial burden for the employers. 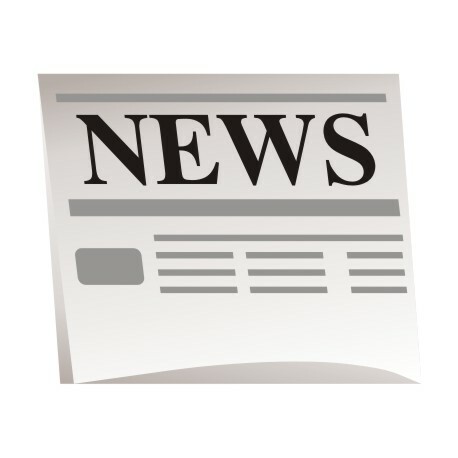 In the following article we provide you with a summary of the most important changes. Employers should thoroughly assess the anticipated changes and get ready for them with a view that the draft amendment may be passed by the Parliament with no major modifications. The draft amendment, that also applies to labour law relations existing to date, is designed to enter in force and effect as of January 1, 2013. Governmental draft does not provide employers with sufficient time for implementing the necessary measures, and that not even in its transitional provisions. It is therefore up to the employer to take any measures that it might consider appropriate to its situation by no later than December 31, 2012. Definition of the dependent work has changed. Many activities formerly done by sole entrepreneurs under commercial agreements will become illegal. In the case the employer will not appropriately adapt such contracts, he will run the risk of sanctions for illegal work. According to laws valid and effective to date, in the collective agreement the employer may, in several cases, stipulate more favourable conditions for himself than those provided by the Labour Code. This option will be no longer available and the existing provisions of collective agreements that contravene with the new wording of the Labour Code shall become null and void. Should the employer stick to the formerly agreed conditions, he or she may be sanctioned by competent authority. Important changes are planned also as regards termination of employment. More importantly, concurrence of notice period and severance pay and obligation of the employer to negotiate termination of employment with employee's representatives is planned to again come into effect. Employer’s relocation as one of the reasons for notice by the employer should be conditional on employee’s disapproval with such relocation. In addition, such reason for notice shall not apply during the protected period of prohibition of notice. Working time should be affected by negative changes. Employee representatives should have more say in implementation of unevenly distributed working time, flexible working time, work standards and of what is known as “flexikonto“, which should all come together as a ‘working time account’. It will be no longer permissible to agree on 56 hours' average weekly working time with executive employees or on 550 hours of overtime work per year (under new amendment, it will be only 150 hours per year). It will not be possible to agree or impose a larger scope of overtime in the collective agreement. Save for executive employees and other statutory exceptions, it will not be possible to include overtime work into regular wage. The currently valid provisions of collective agreements and employment contracts concerning the above should become invalid. The draft amendment should also restrain what is called “chaining of employment relations for definite period”. It should also mean increase of costs for employing under agreements on work performed outside an employment relationship, as e.g. provisions on minimum wage and working time schedule should be applicable to these relationships. The proposed wording should simplify the creation of trade unions and should translate into additional costs for the employer relating to activities of employee representatives. In addition, it is also proposed that the scope of measures be broadened that can be implemented only upon agreement with employee representatives. Where there are no employee representatives, the employer may not implement some of these measures individually or upon agreement with respective employee. Should you be interested to learn more about the proposed draft of amendment to the Labour Code and how to minimize its negative implications for your business, we will be happy to inform you in more detail upon request. Dal 30.4. il nostro nuovo sito internet diventa attivo. 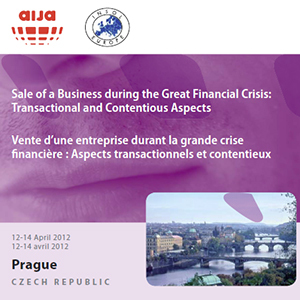 Partner Jaroslav Niznansky parteciperà nei giorni 13.- 14.04.2012 a Praga al seminario internazionale dedicato alla tematica di insolvenza. Dal marzo 2012 abbiamo un nuovo collega Jozef Bendík.